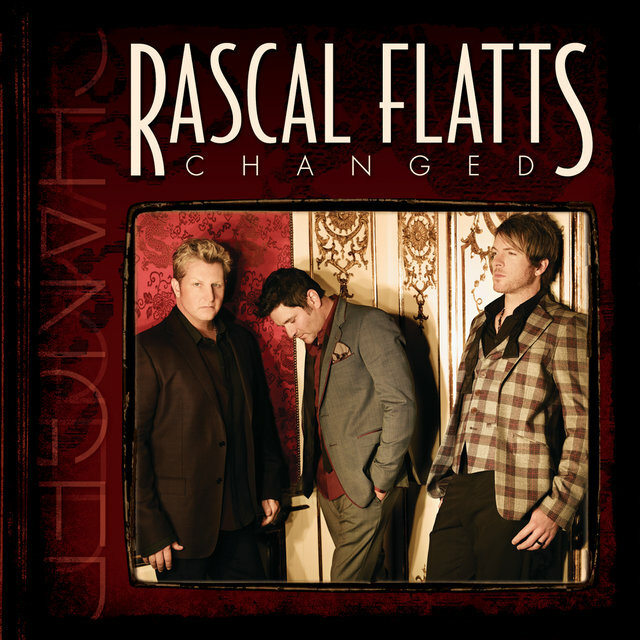 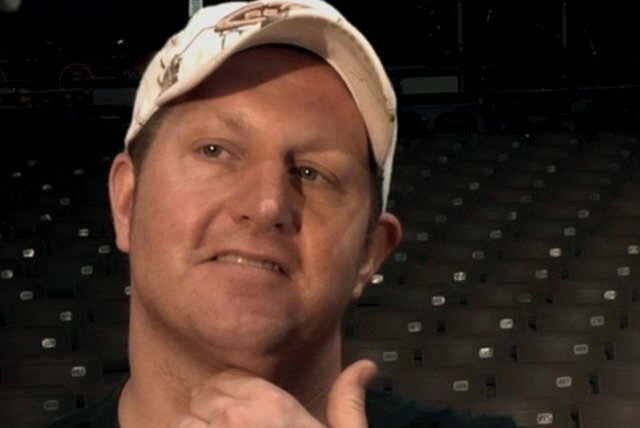 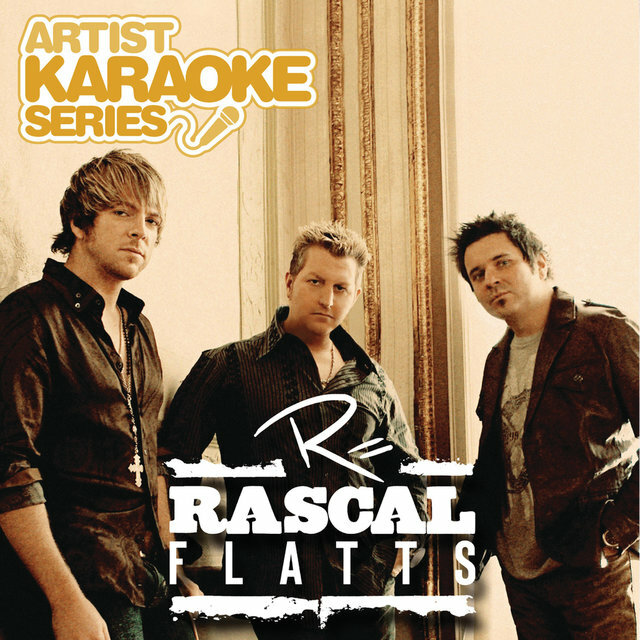 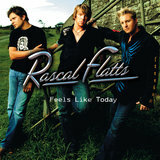 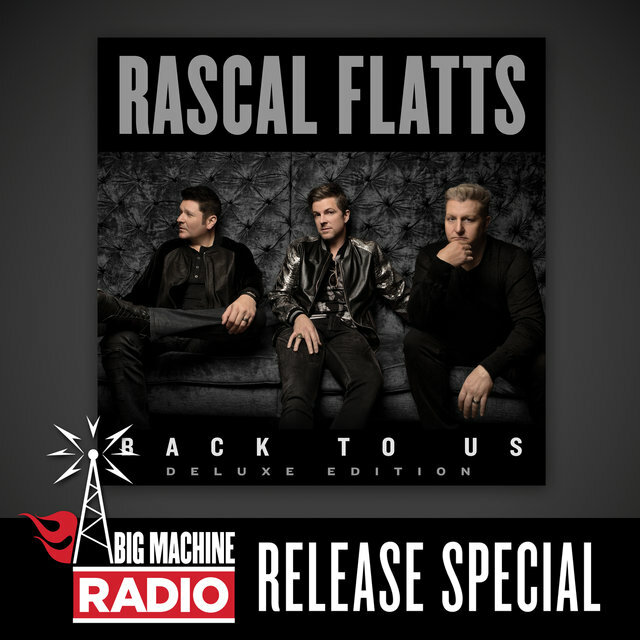 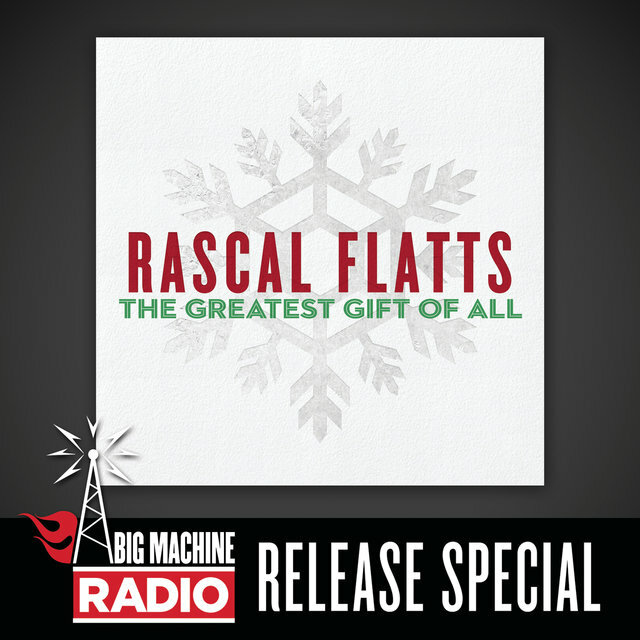 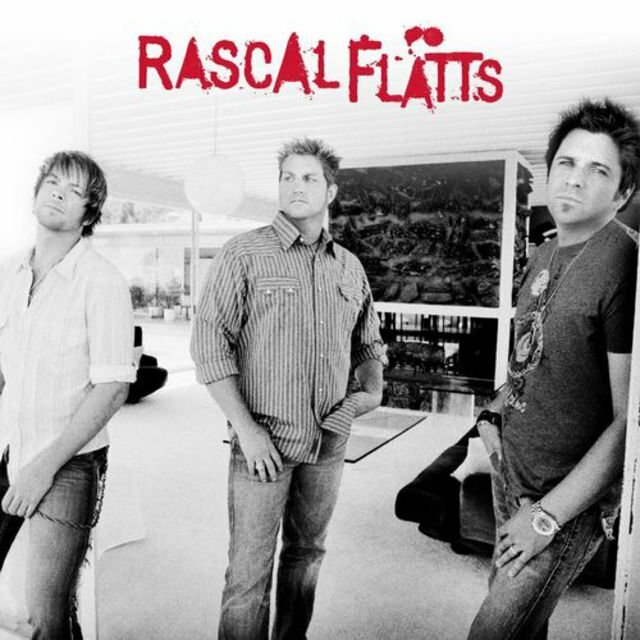 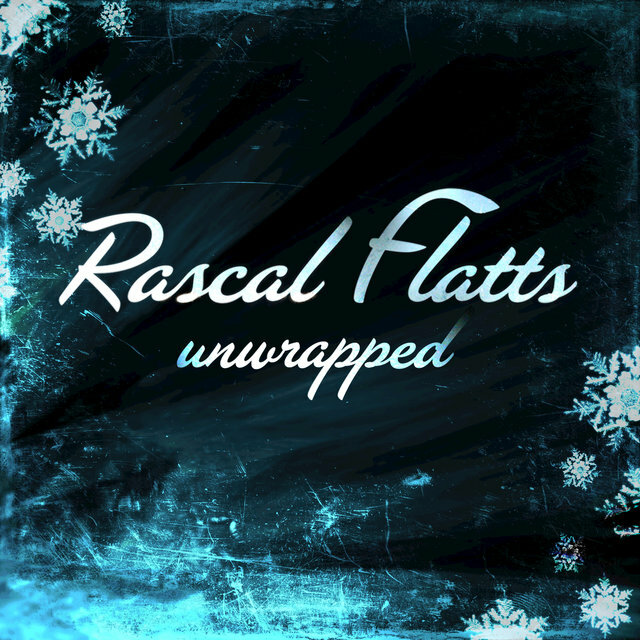 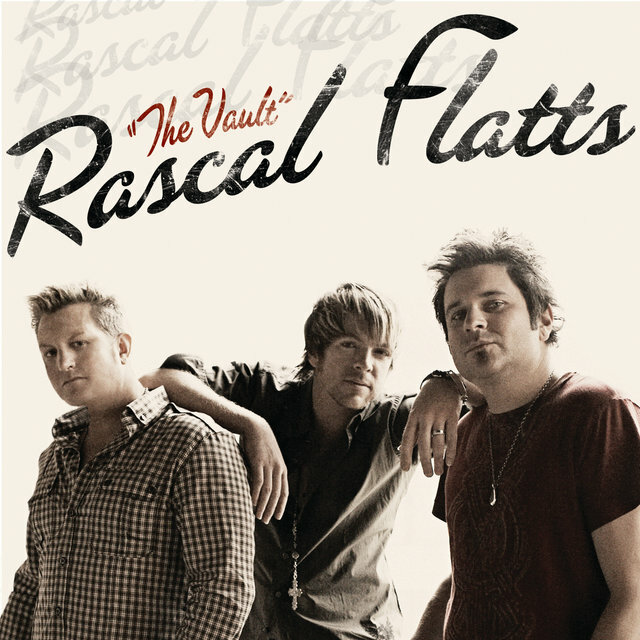 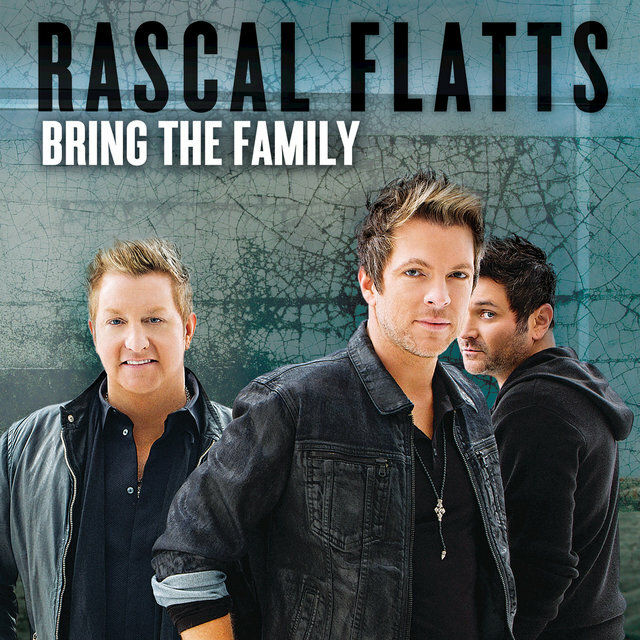 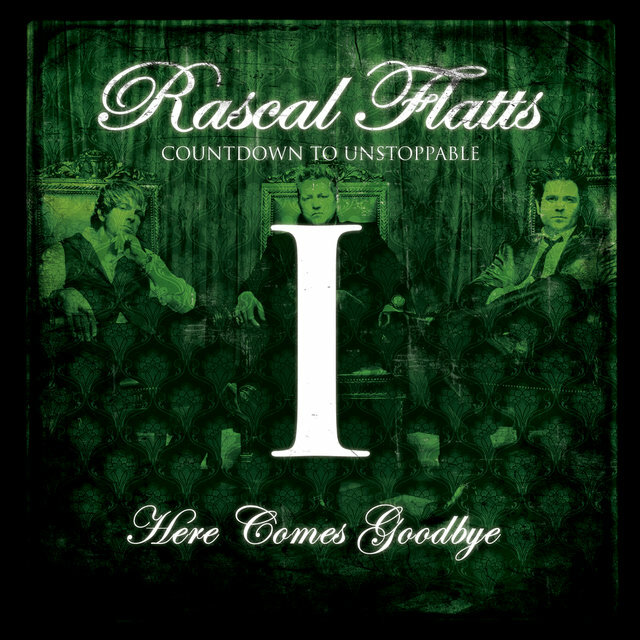 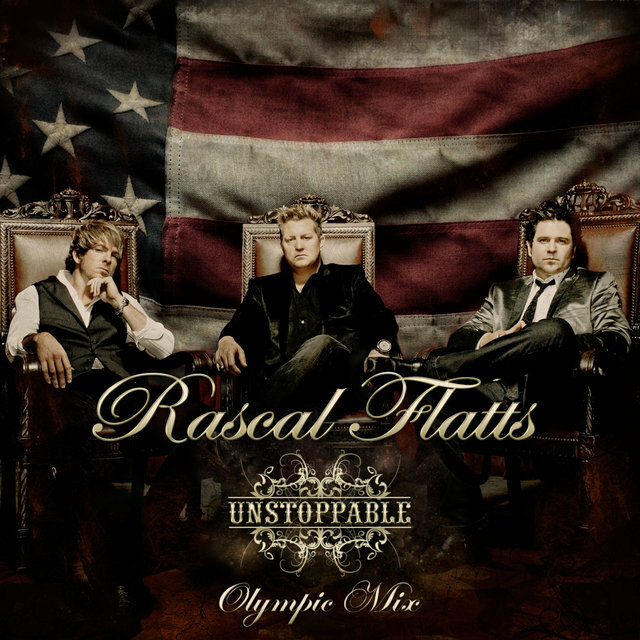 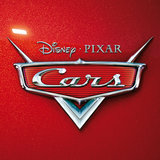 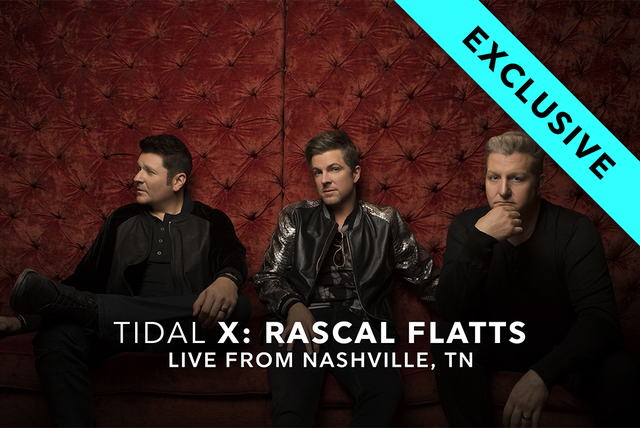 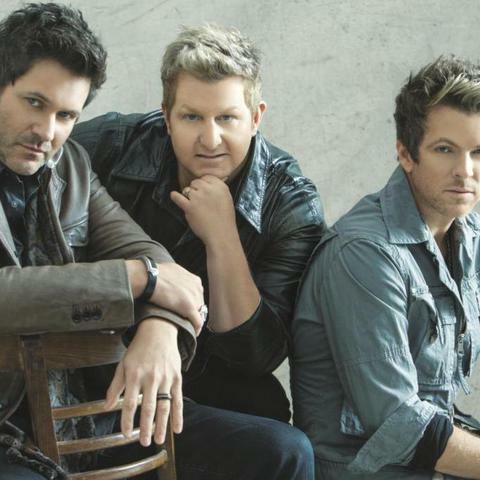 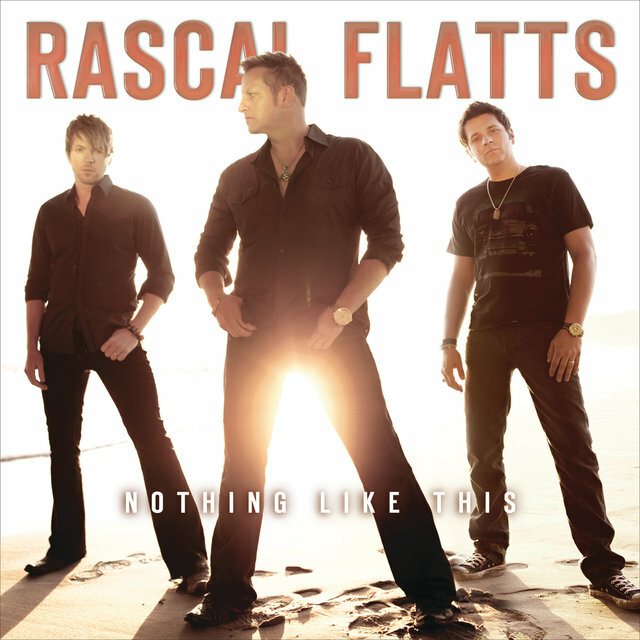 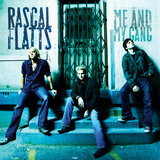 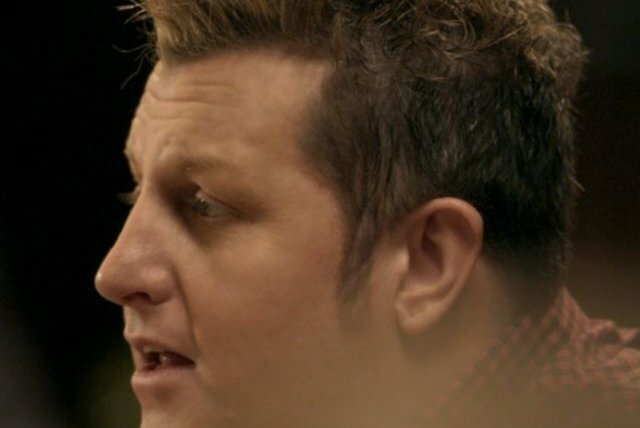 Since their musical debut in 2000, Rascal Flatts has over 22.8 million albums sold and over 29 million digital downloads and delivered 15 #1 singles to the top of the charts. 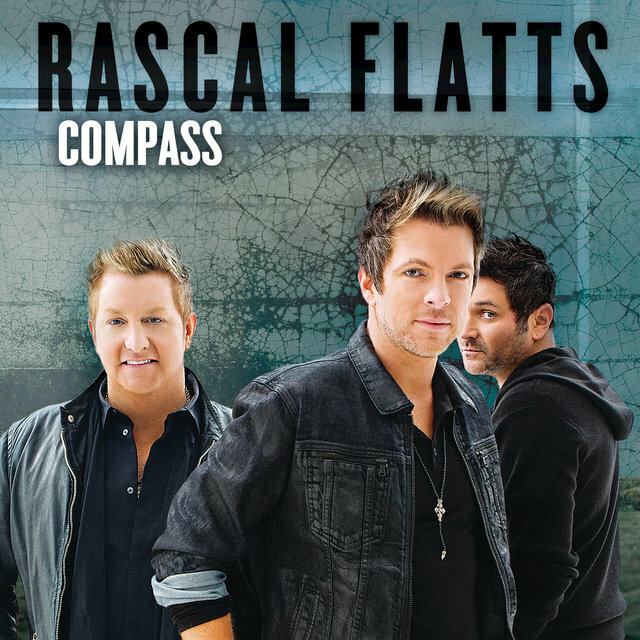 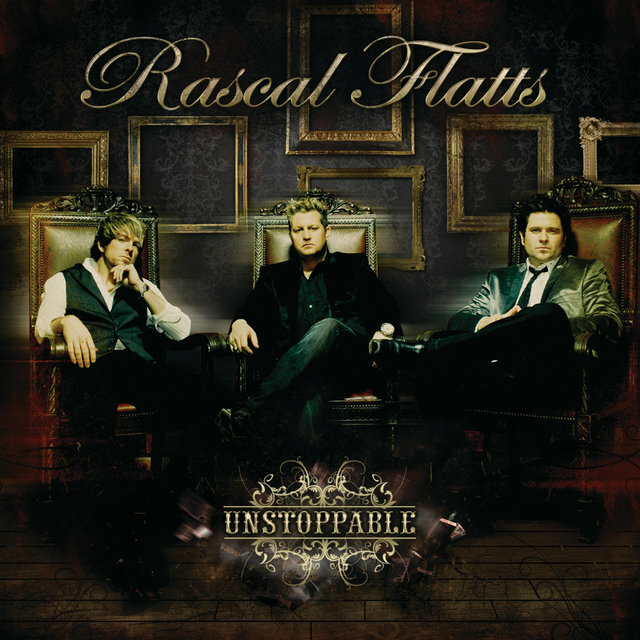 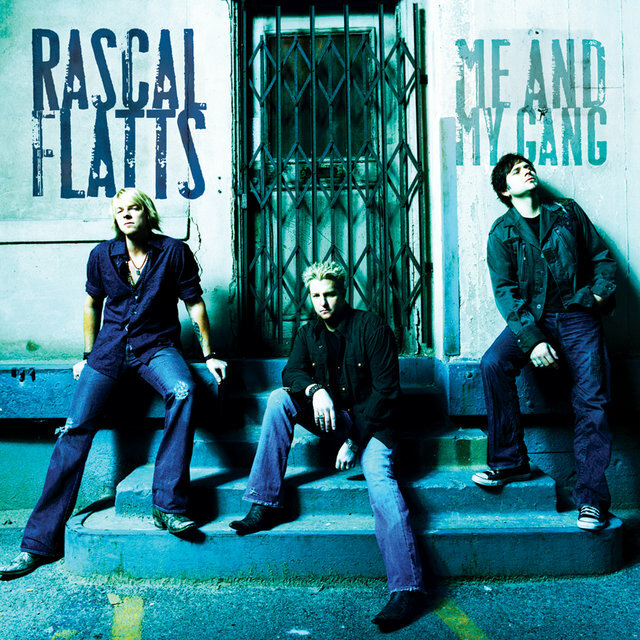 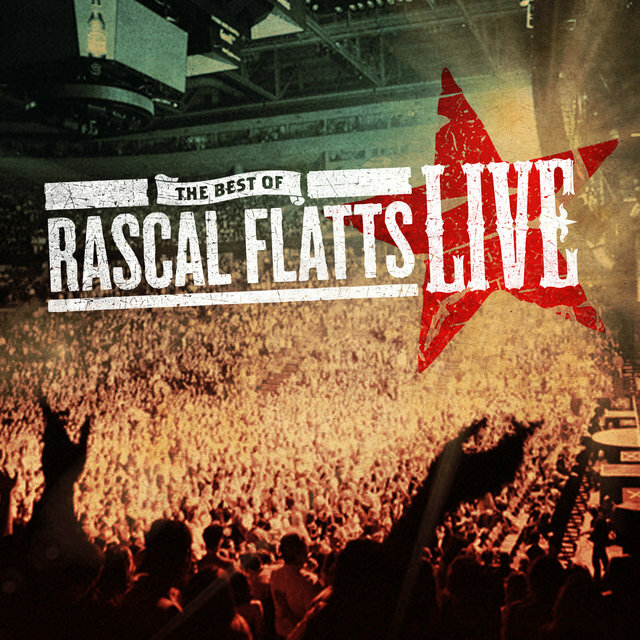 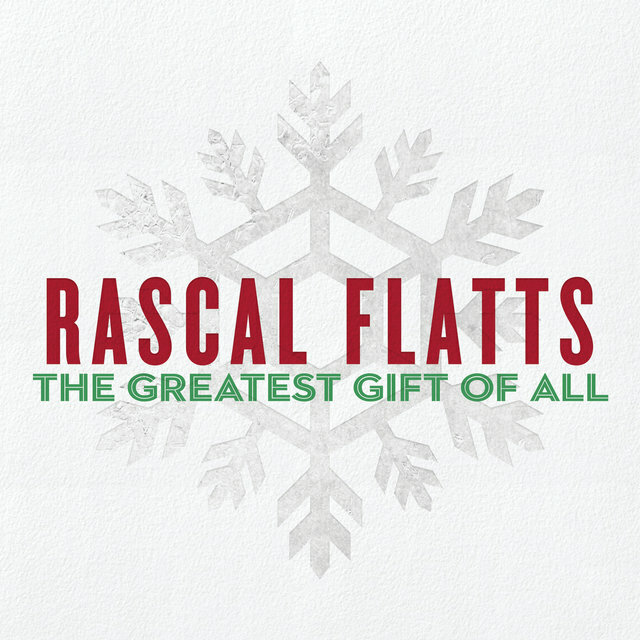 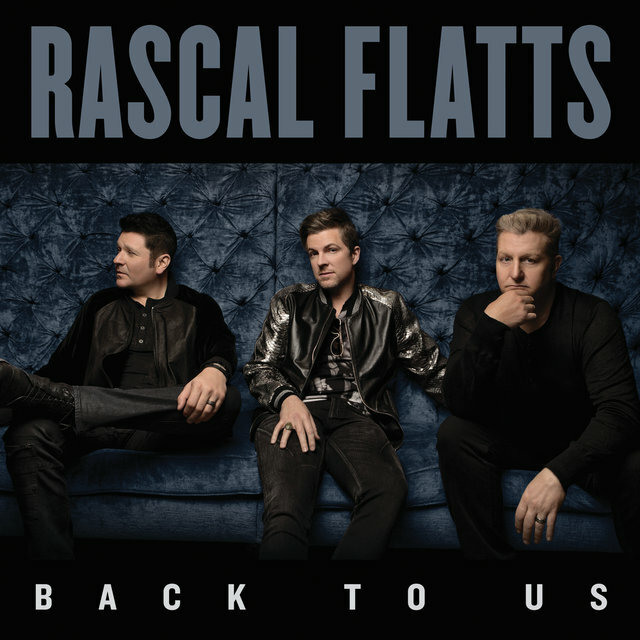 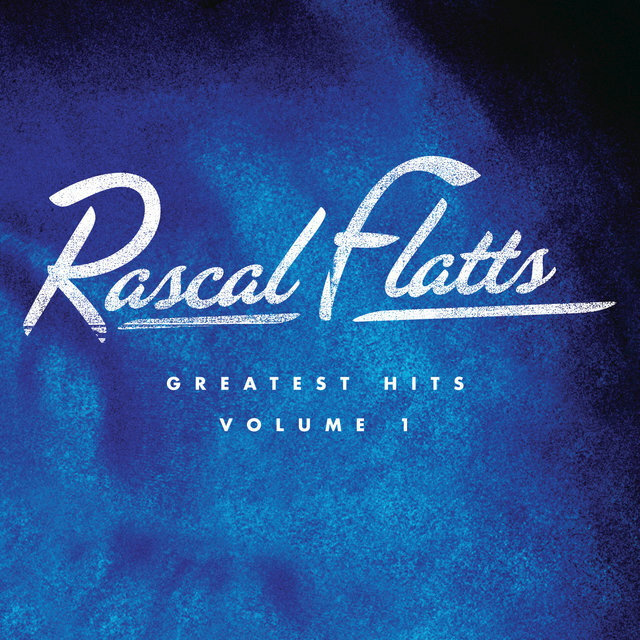 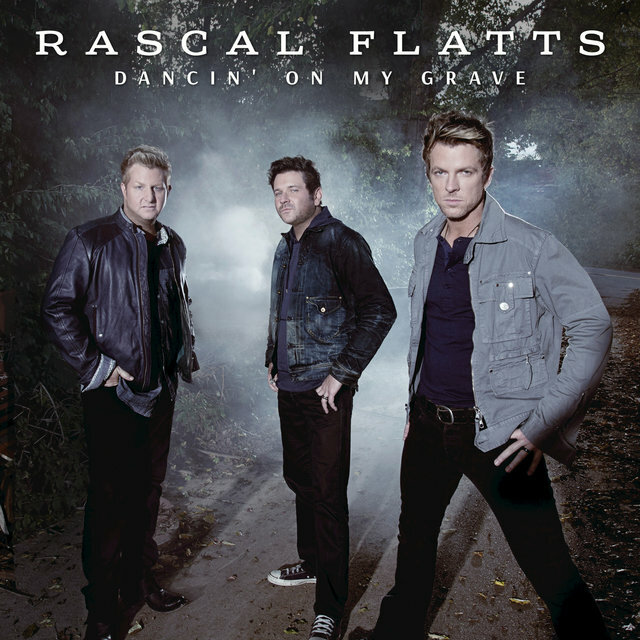 Rascal Flatts is the most awarded Country group of the past decade, earning over 40 trophies from the ACAs, ACMs, AMAs, CMAs, People's Choice Awards and more. 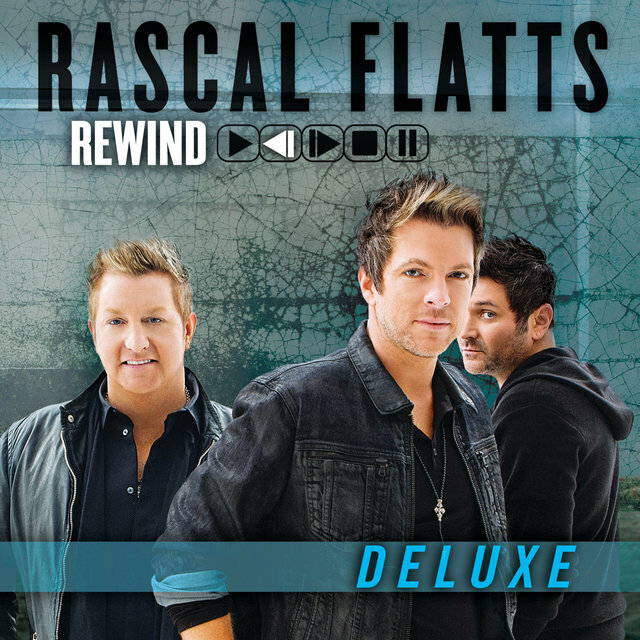 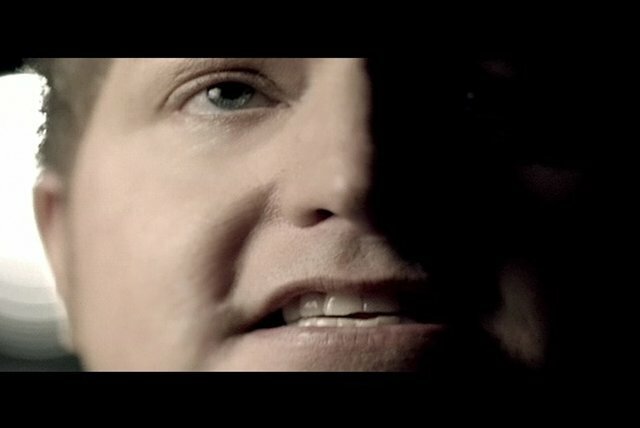 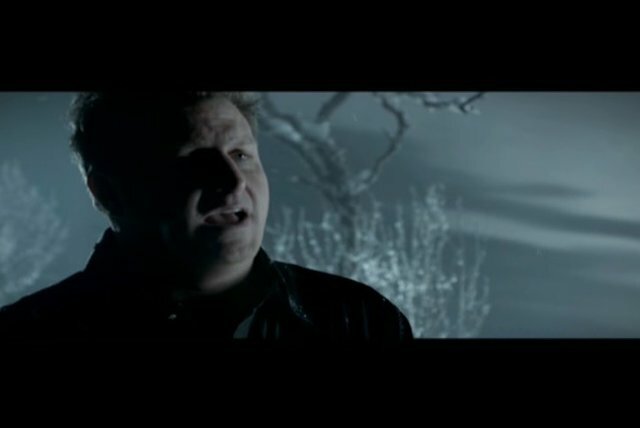 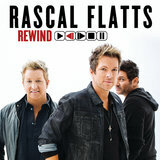 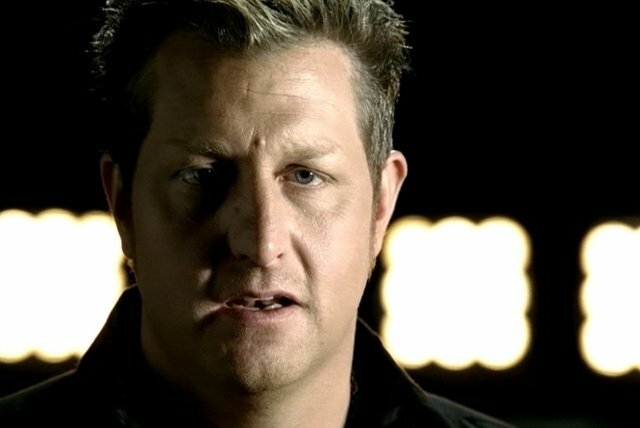 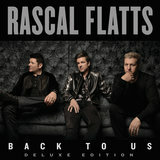 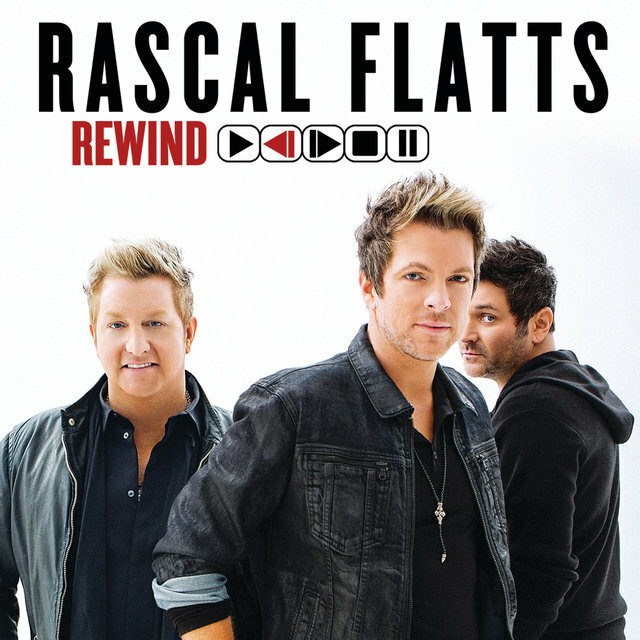 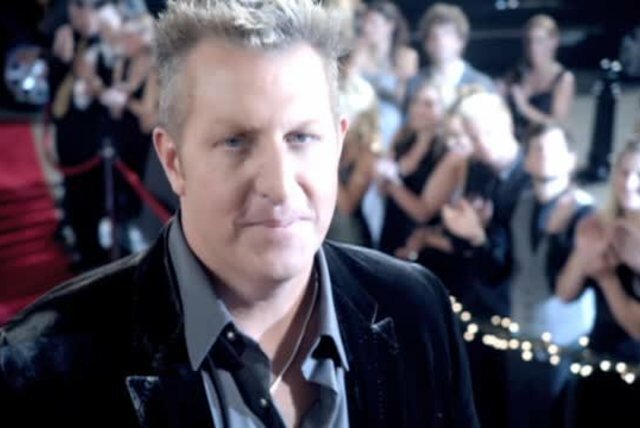 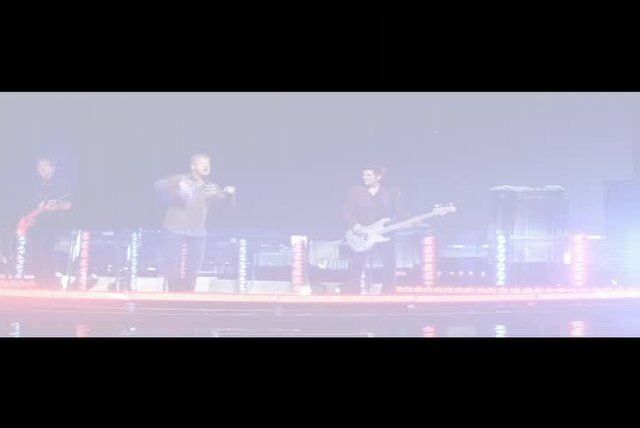 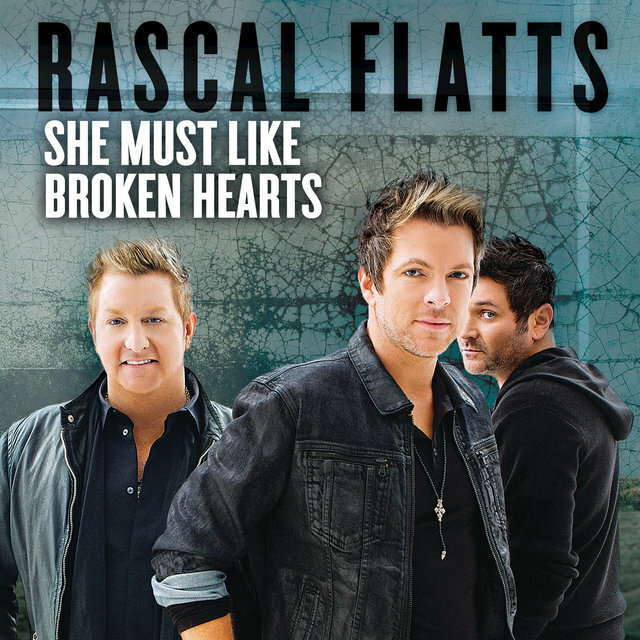 The best-selling country vocal group of the past decade, Rascal Flatts recently released their new single "I Like The Sound Of That" taken from their ninth studio album, REWIND, which debuted at #1 on the Billboard Country Albums chart, making them one of only four acts during the SoundScan era to have eight consecutive studio albums debut in the top spot. 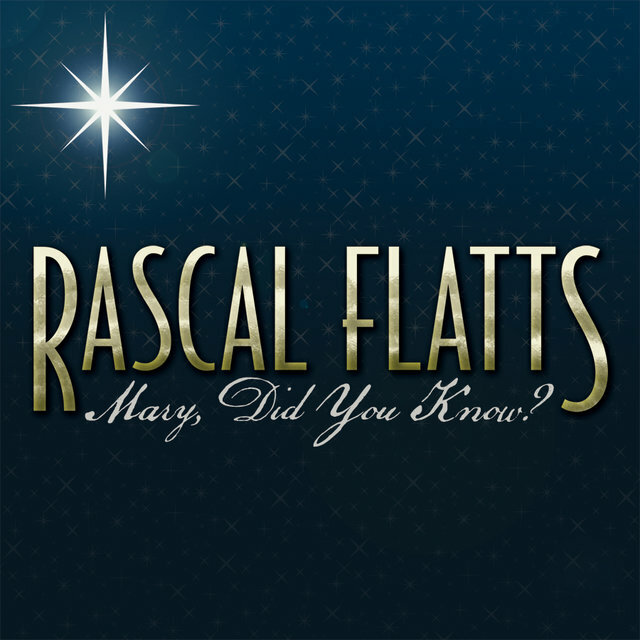 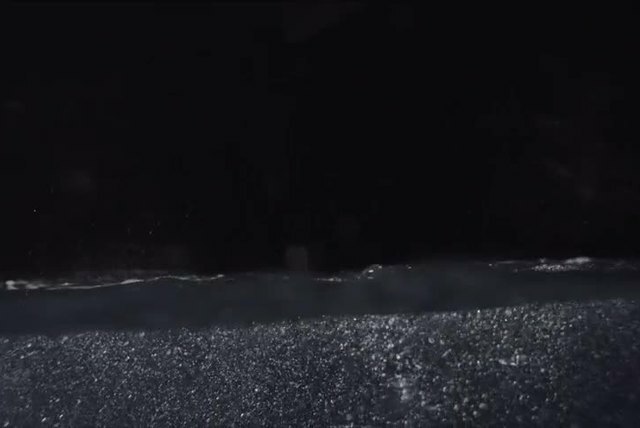 As one of the hottest-selling acts on tour in any genre, they've sold over 9 million concert tickets, and counting. 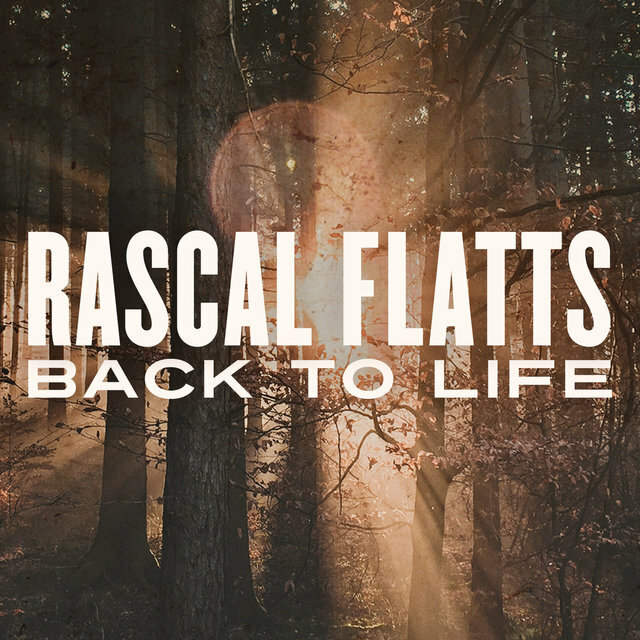 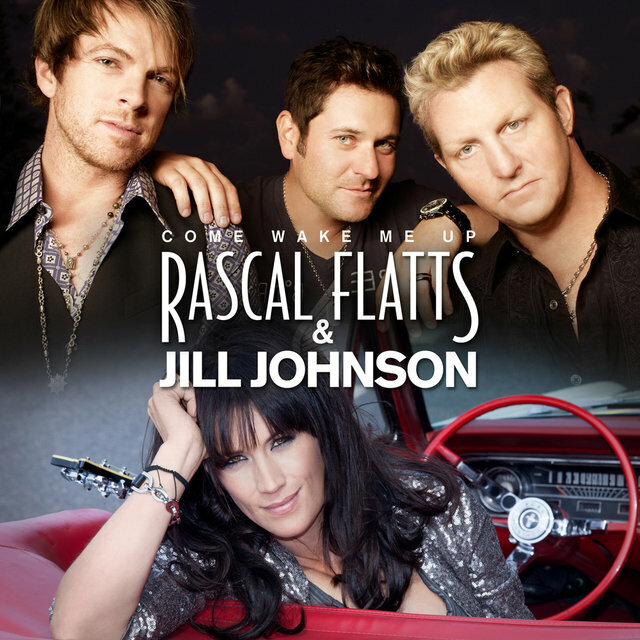 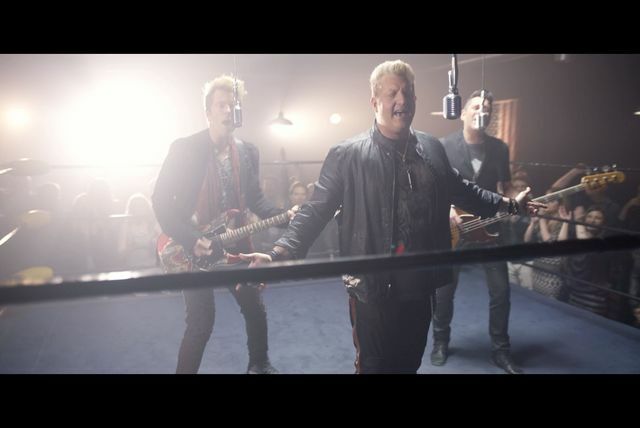 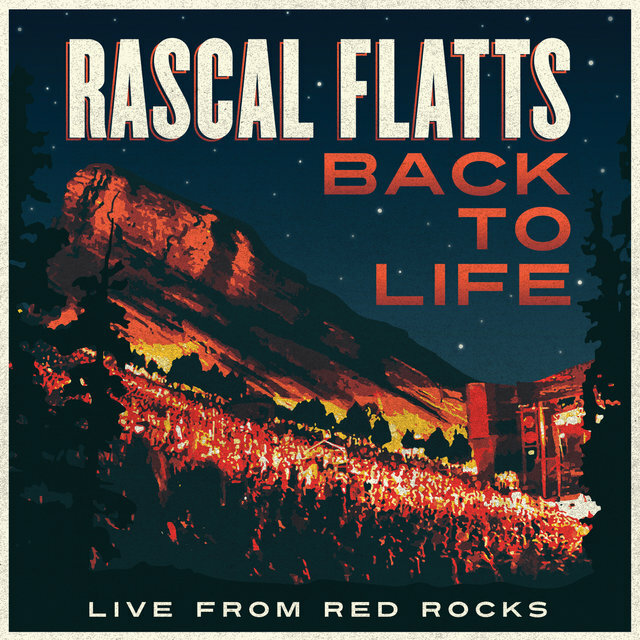 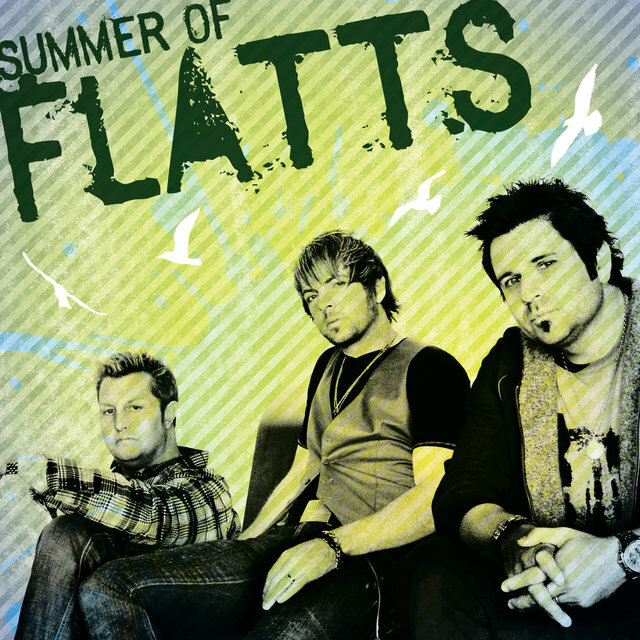 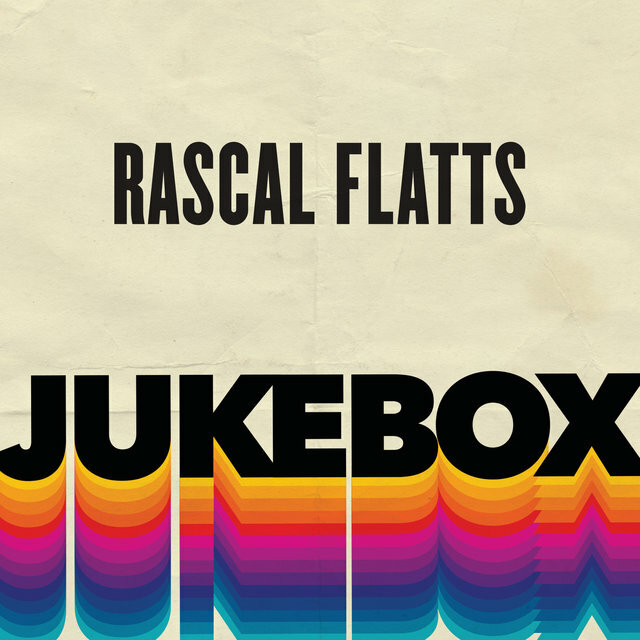 Rascal Flatts recently announced that they will return to The Joint at Hard Rock Hotel & Casino in Las Vegas for a second, nine-show residency, Rascal Flatts Rhythm & Roots kicking off Feb. 17, 2016. 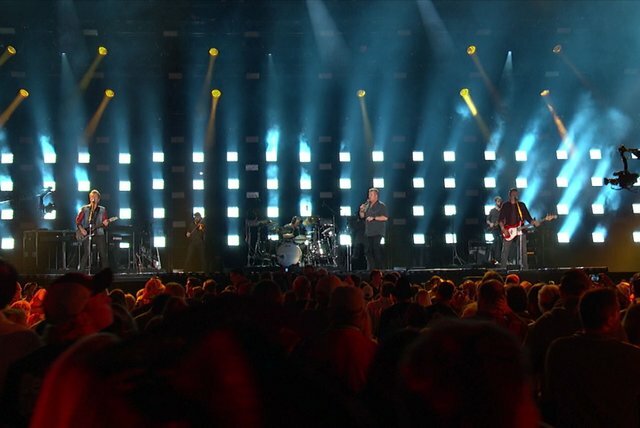 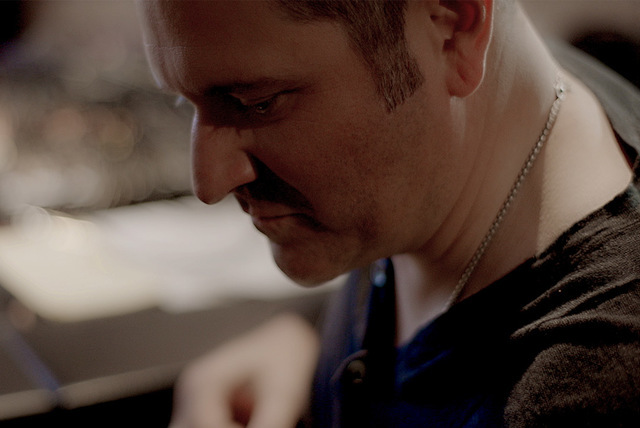 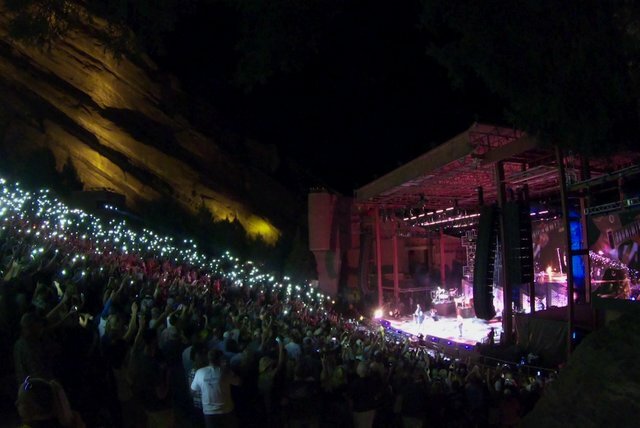 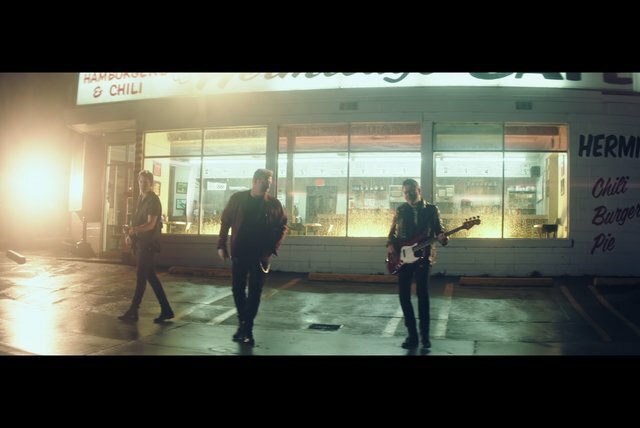 The group's Vegas stint will follow a raucous 2015 on the road for the band who undertook the first-ever country residency at The Joint in February, followed by their recently wrapped triumphant headlining tour where "the band shook things up" (St. Louis Post Dispatch) on their RIOT TOUR 2015. 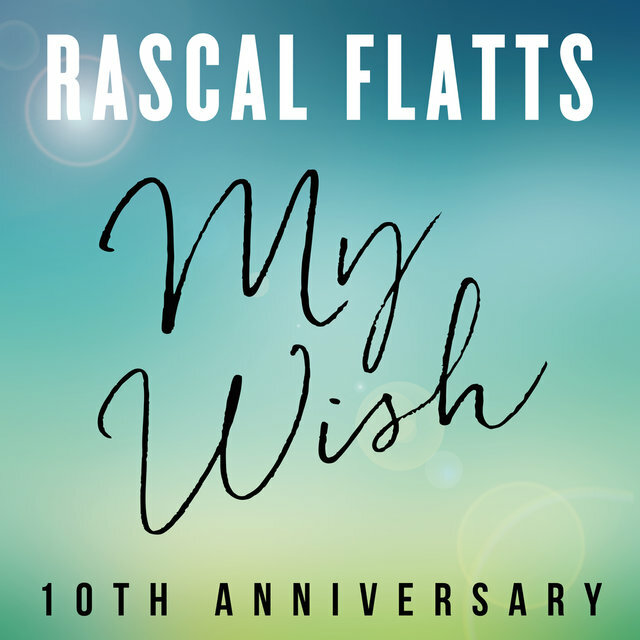 Committed to giving back, they are known for their charitable work, which includes raising almost four million dollars for the Monroe Carell Jr. Children's Hospital at Vanderbilt in Nashville.